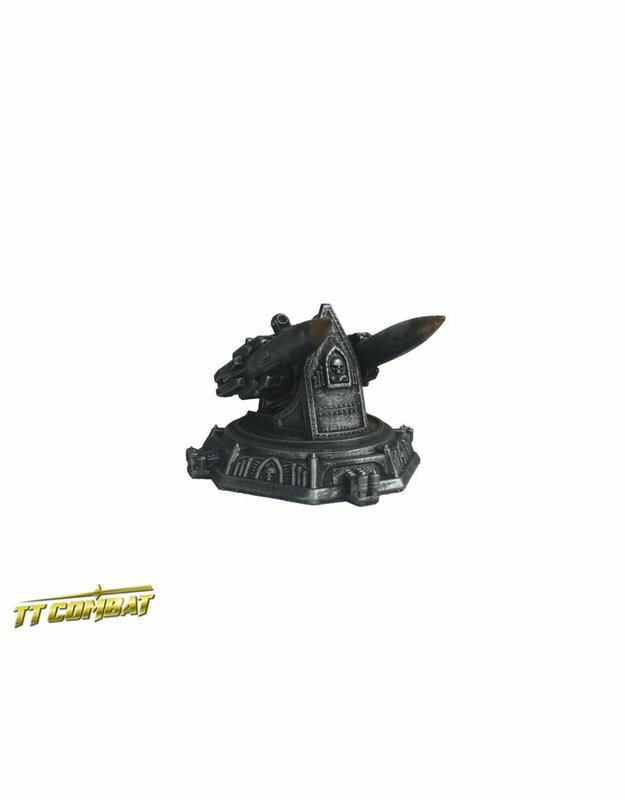 The Viper Missile Platform is made from resin. And it's a great addition to your table top. This pack contains 1 resin weapon platform.